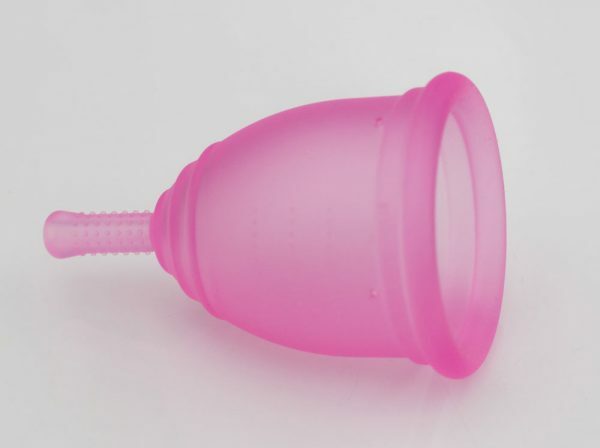 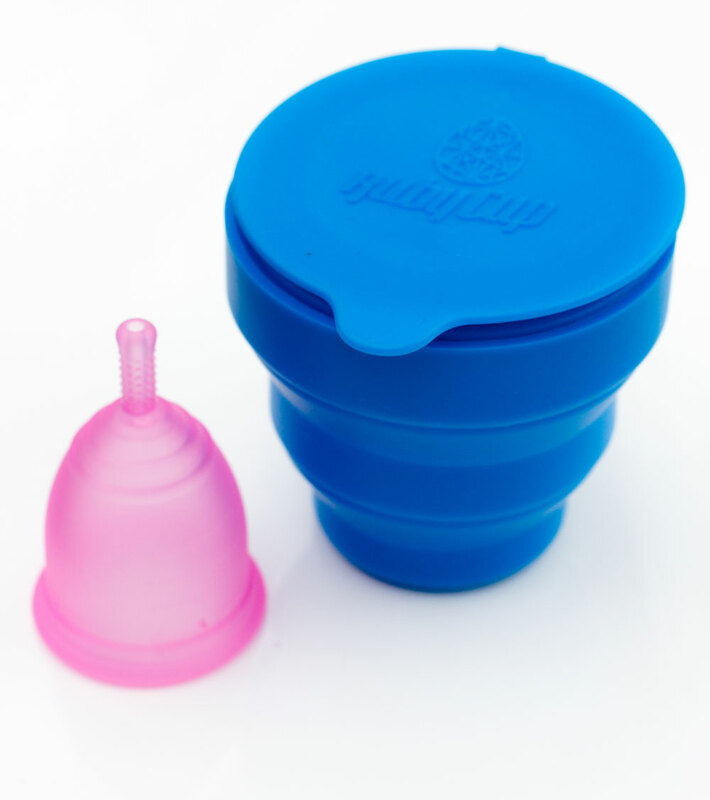 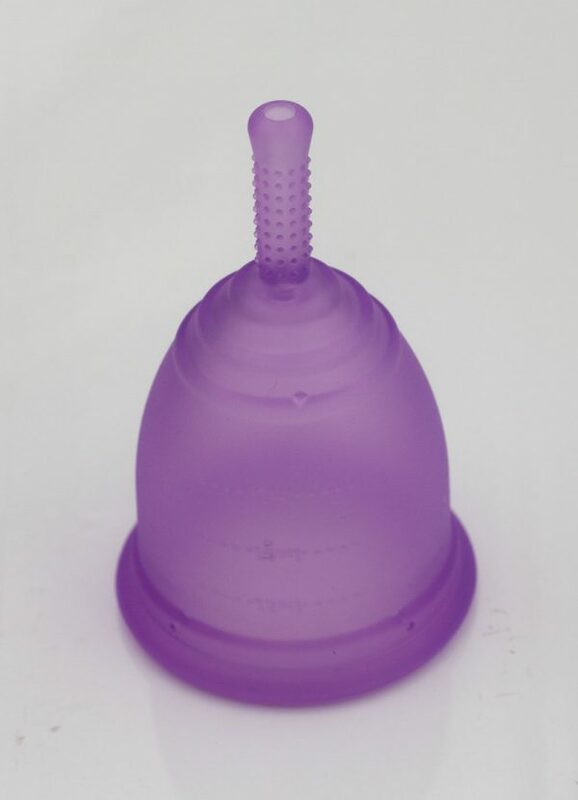 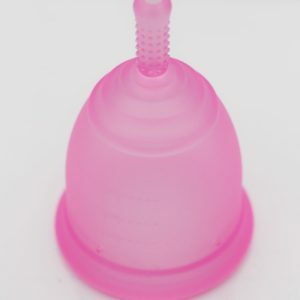 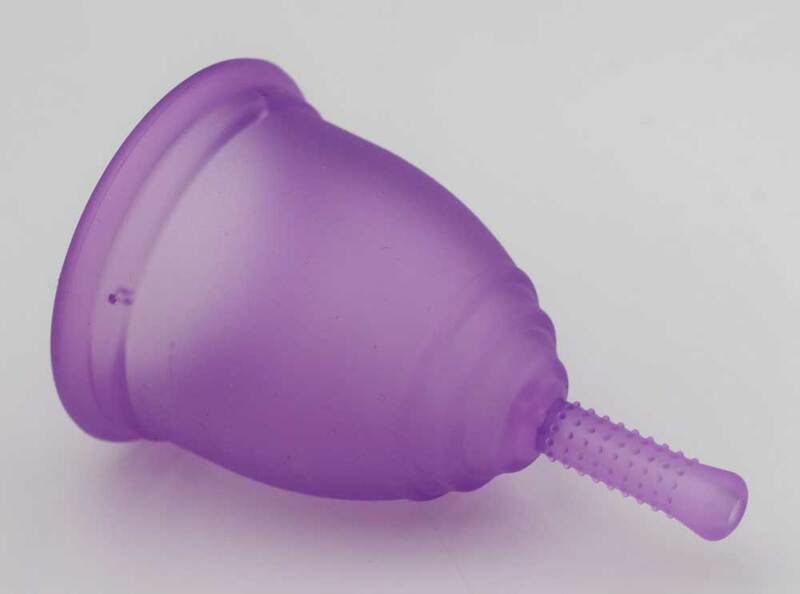 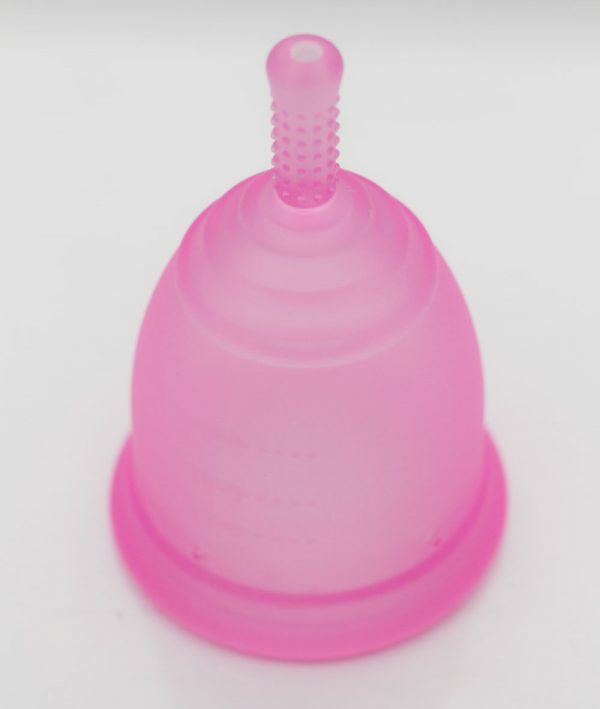 With this convenient and high impact package, you are purchasing a Ruby Cup, Ruby Steriliser, AND making a £10 donation to support The Cup Effect’s work in low-income settings. 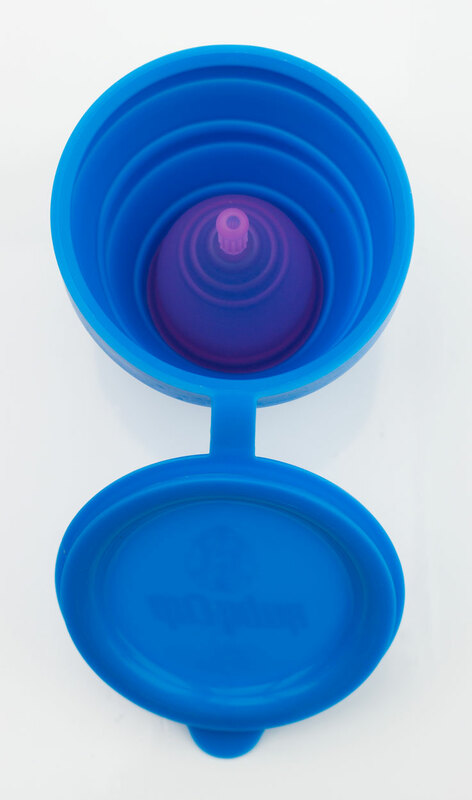 Buy One, Give Two! 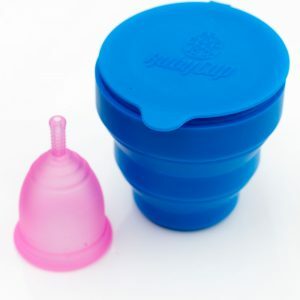 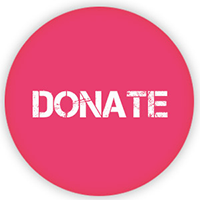 For every cup sold, two will be donated women or girls living on low incomes in East Africa or the UK …and your donation supports our work to provide information sessions about menstruation and cups, and make them more widely available across the world.